A privately educated Oxbridge undergraduate campaigning to widen access to university for young people from disadvantaged backgrounds may seem like an unusual combination, but for Nikita Khandwala it’s a ‘no-brainer’. Nikita, 19, who was recently honoured as one of the finalists in the prestigious Undergraduate of the Year Awards at a glittering ceremony in Canary Wharf, attended top independent school Burgess Hill Girls in West Sussex. 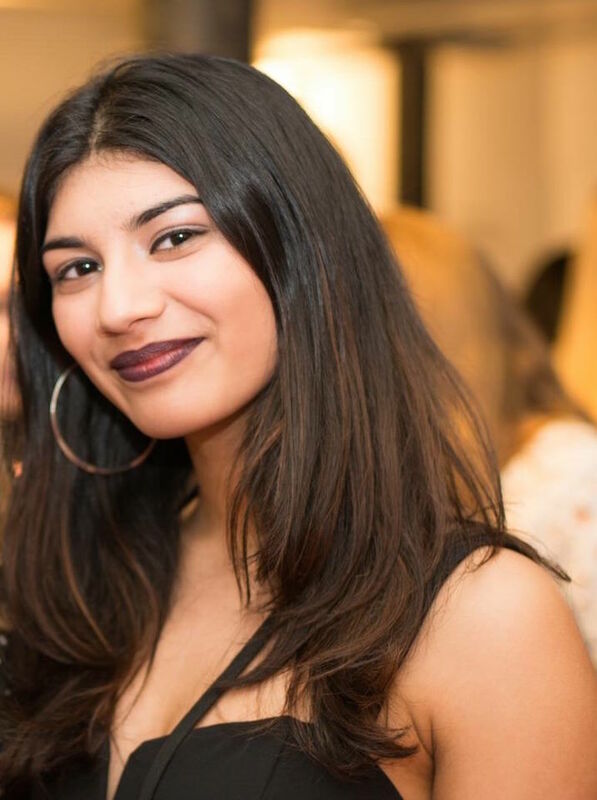 But Nikita, who has just completed her second year reading Spanish and Linguistics at Hertford College, Oxford, is part of the executive team running an organisation called Project Access which is dedicated to fighting inequality in higher education. It matches talented university applicants with mentors who are current students at the world’s best universities. They provide applicants with information, application feedback and support throughout the application process. Nikita says that both her school and her background were instrumental in developing her interest in helping those who weren’t able to follow the path that was made available to her. "I very much had the opportunity to forge my own path."